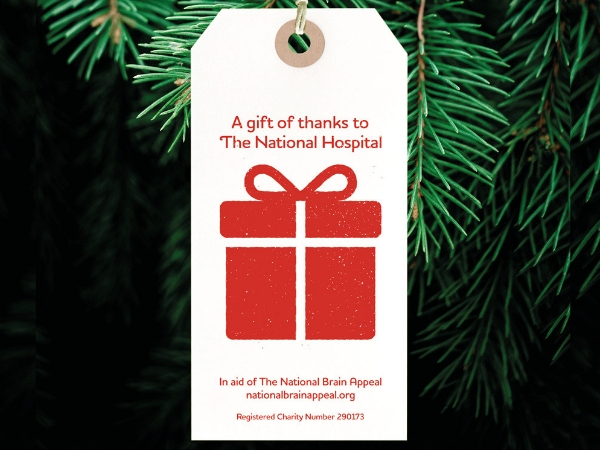 Our hand-made Christmas tree tags have been created so you can give thanks to the staff at The National Hospital or remember a loved one this Christmas. All tags will be hung on the beautiful Christmas tree that sits in the foyer of the hospital. You simply need to buy a tag from our online shop, email us your short message and we will write it and hang your tag for you. The last day for orders is Friday 21 December. It's a wonderful way to show your support for Queen Square as we near the end of 2018! We are extremely excited to announce that the new year will see a UK-first at The National Hospital. We are funding a new, gold-standard aphasia service in Queen Square. 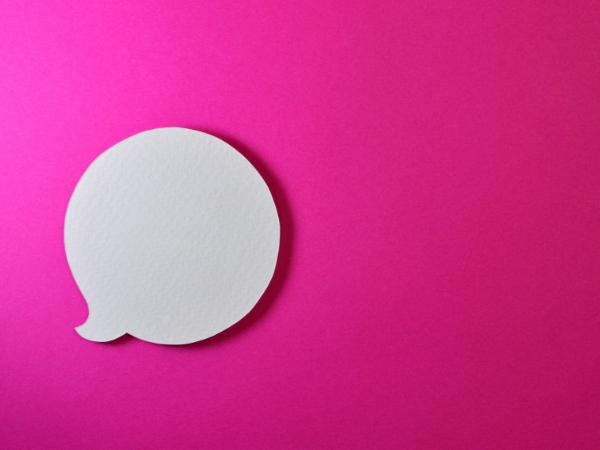 People with aphasia have difficulty understanding and using language or speech. It’s usually caused by damage to the left side of the brain (for example, as a result of a stroke, a traumatic brain injury or a brain tumour). Symptoms and severity differ from person to person. Around 53,000 adults in the UK suffer post-stroke aphasia requiring speech and language therapy each year. At present, these individuals would usually receive four hours of therapy while in hospital followed up by eight hours once they have been discharged. However, 12 hours is rarely enough to make a meaningful difference. The new service will offer a dedicated high-dose, in-patient based aphasia neurorehab for roughly 7.5 hours a day. For those that cannot yet tolerate this level of therapy, weekly group sessions will be available. The service will begin in spring 2018, and we will be raising £600,000 to help the service get established over the first two years. All proceeds from this year's Carol Concert will go towards the project. You can donate to the appeal below. We would like to wish all our supporters a merry Christmas and a happy and healthy New Year. Thank you for your incredible support during 2018 - we've loved talking to you and hearing your inspiring stories! Please note our office will be closing on Friday 21 December at 4pm and will not reopen until Tuesday 2 January at 9.30am.